Swiss watchmaker Armand Nicolet will launch a new open-worked timepiece at Baselworld that will be powered by a vintage Universal Time movement (1957 UT 600 caliber). According to Armand Nicolet, their watchmakers have hand restored and reassembled 499 of these circa 1957 watch movements and cased them up in black DLC coated steel cases. 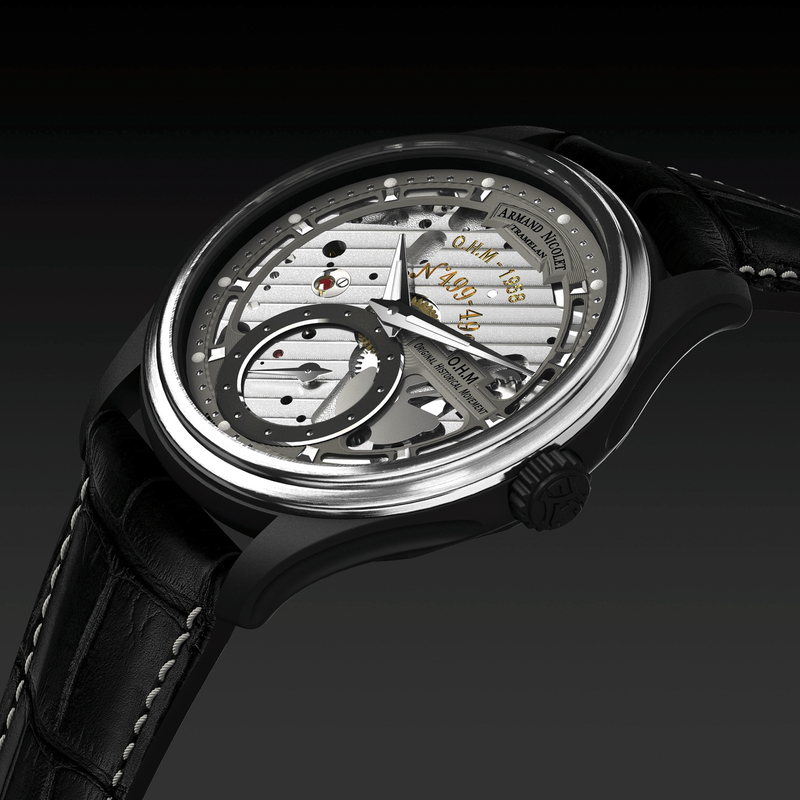 The movements are hand-wound, run at a classic frequency of 2Hz and have a 36-hour power reserve. Hours and minutes are displayed via dauphine-shaped central hands, with small seconds at 6 o’clock. Comes on a black alligator strap with a black DLC steel buckle. 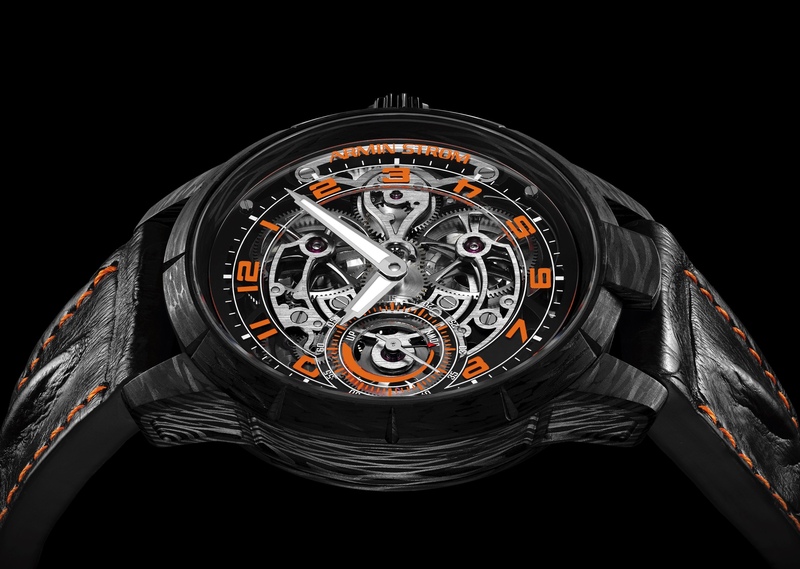 Next articleRichard MilleIntroducing The Richard Mille RM 63-01 "Dizzy Hands"